Last year it was cold, this year it was rainy, but that didn't stop us from squeezing in between the raindrops for some great family portraits. I can't wait to see what next year brings. Enjoy some of our favorites. 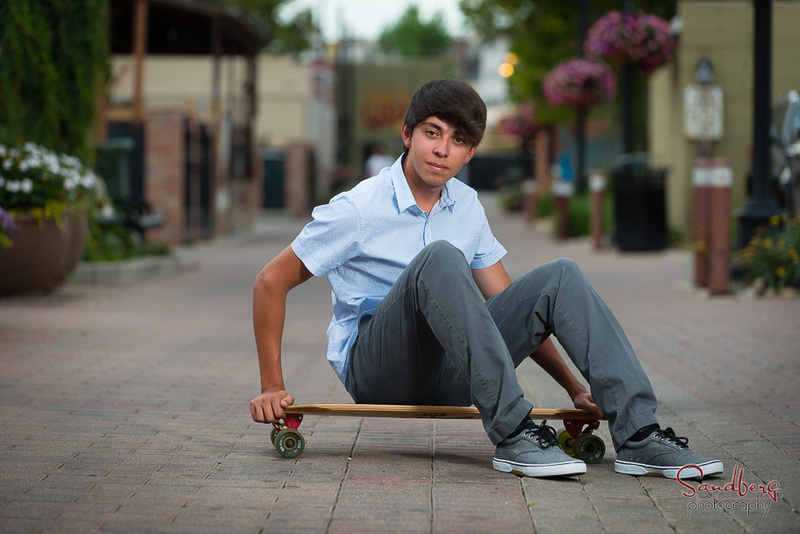 We found lots of great portrait locations in old town Fort Collins. Here's a few of my favorites as I finish editing the rest. 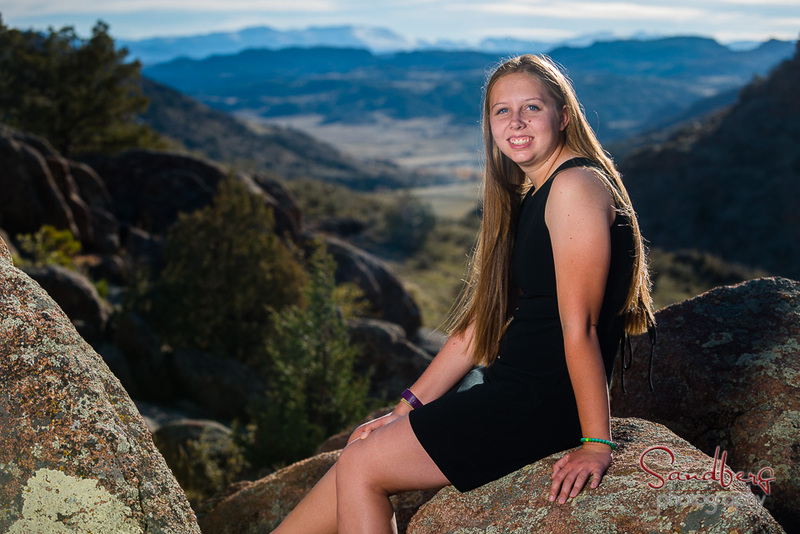 Sandberg Photography has been photographing seniors and weddings in Fort Collins for over 12 years. We are looking for a few energetic juniors graduating in 2018 to help us show off our senior portrait work to your friends and fellow students by becoming part of our 2017/18 Model Crew. 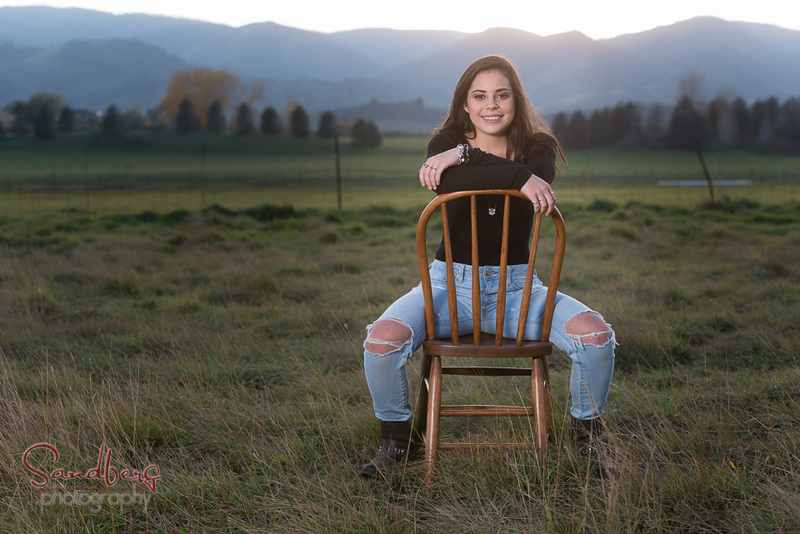 OUR MODEL CREW RECEIVES A free stylized photo session in March/early April – We choose the locations and some of the shots for this session to show off some of our latest styles. In addition to traditional studio and outdoor images, you get in early on some of our exciting new portrait techniques. We feature these photos the booklet we mail to all the area high schools in May and they are available for you to order too. You will receive 50% off your session fee. 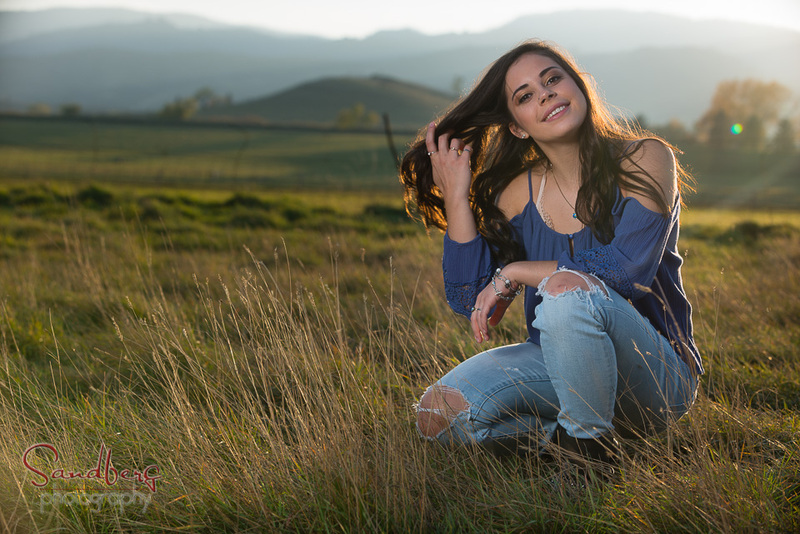 You must sign up and pre-pay for one of our regular 60min+ photo sessions April-August 15th . You will receive a mini accordion wallet album (photographer designed) with 12 of our favorite photos from your stylized session to show your friends and family. This is yours to keep. You will receive several signed images and a smartphone app (it works on the web too) with your photos to post on your favorite social media sites. You will receive rewards for helping to spread the word about Sandberg Photography and have a whole lot of fun as well. Please apply today at: http://www.sandberg.photography/modelcrew-signup or call 970-480-7468 with any questions. At the end of the season you can “cash out” your rewards into a combination of credits toward your own photo order and gifts like store gift cards, tech toys, etc. We need you to attend a short informational meeting with a parent at our studio to explain our “Model Crew” program in person. You must be a junior planning to graduate in 2018 and you and a parent need to sign our senior model crew agreement. You must be available for a free stylized photo session in March/early April. 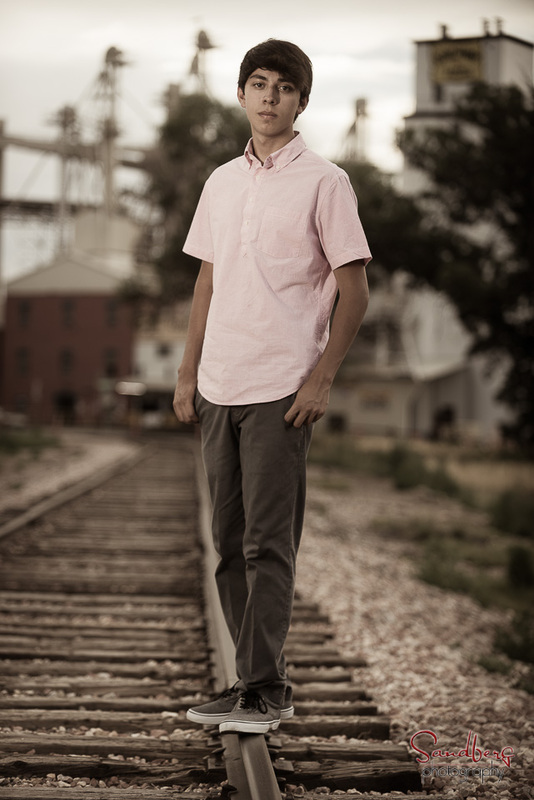 Images are also available to Client to use for their yearbook photo or order products from. If you selected your yearbook photo from your early session you are welcome to schedule your regular session after the yearbook deadline up through your graduation date. 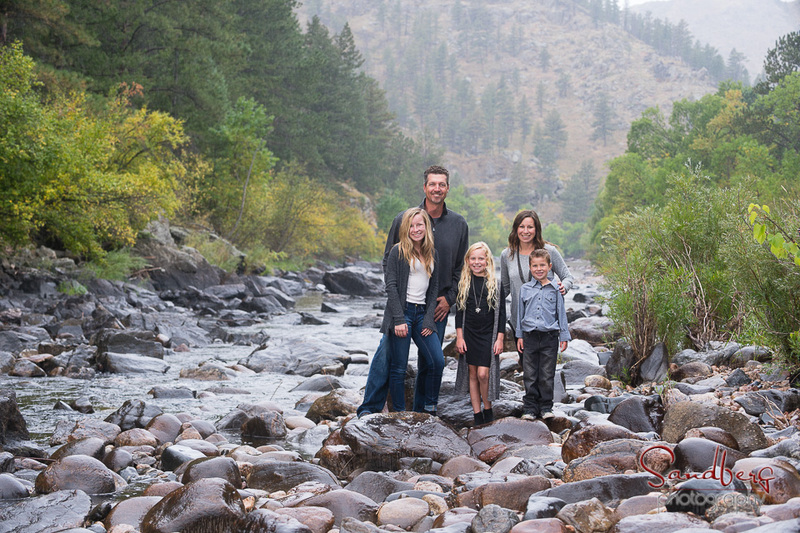 You cannot schedule your regular portrait session between August 15th and November 30th. 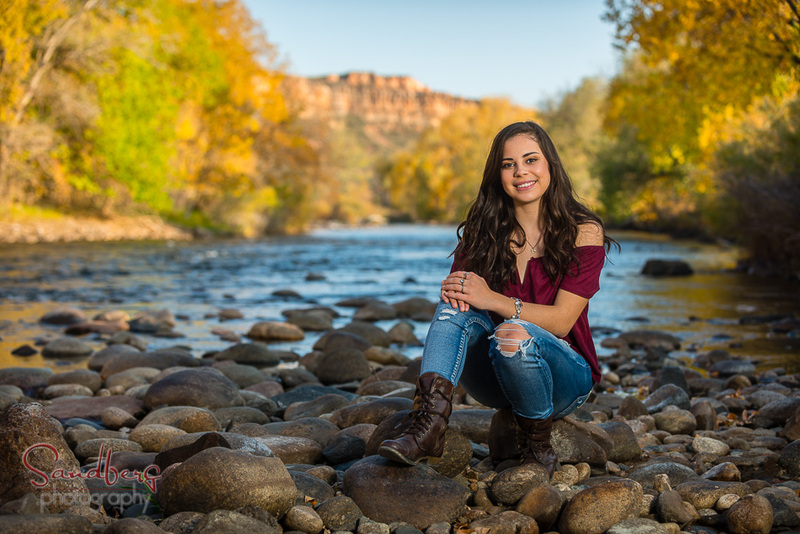 You agree to use Sandberg Photography for your senior photos and pre-pay for your 60min or more session before your March/April session. Your session selection can be changed if needed. 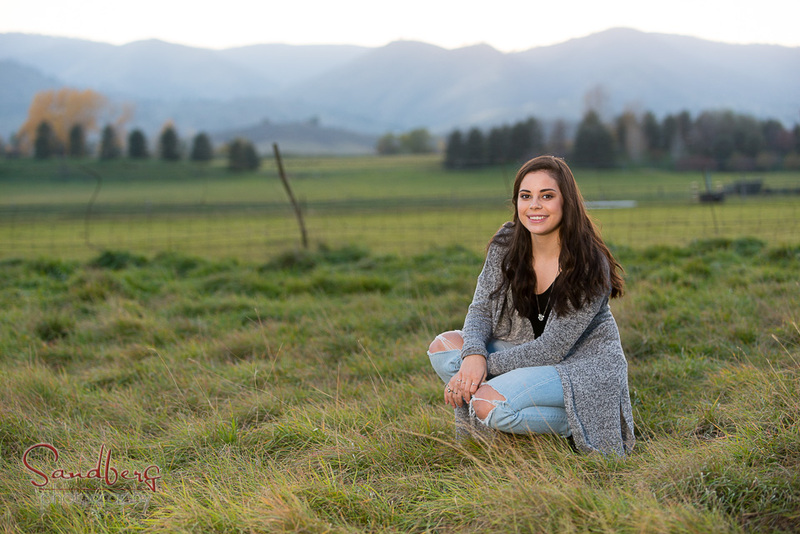 You will represent Sandberg Photography as your sole photographer through May 2018. You must become a facebook fan, follow us on twitter and Instagram tagging yourself and commenting on your experiences. You must also use your Sandberg Photography images as your profile images through October 2017. We need you to be an ambitious ambassador for us to let your friends and fellow students know about you experiences with us and willing and committed to participate in all Senior Model Team responsibilities. You will not only earn our undying gratitude, you can earn some pretty nice rewards too. We may not be able to accept all applicants and will let you know by around March 31st.